If you’re driving around in an older car, we’re sure you’re often reminded of the good ‘ol days. It’s impossible to capture the same power and capabilities from these previous times, but we can do our best to replicate that performance. In fact, several easy repairs can drastically improve the performance of your aging car. If you’ve noticed decreased performance from your beater, you should consider pursuing any of these car repair services. That way, you’ll be able to rely on that 100,000-plus mile vehicle for another several years…. We’re about to get a bit messy, but it’ll be worth it in the long run. 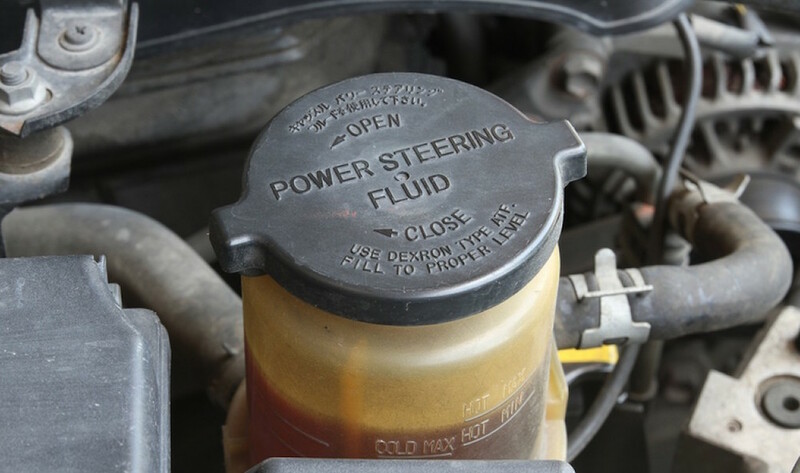 If you own an aging vehicle, there’s a good chance it’s undergone several engine oil changes. However, there are several other fluids that should probably be looked at and replaced… especially if you’ve gone 100,000 miles without inquiring. For instance, fluid is necessary to keep the power steering system (which includes pumps, seals, and hoses) working properly. However, there’s a good chance you didn’t even know this liquid existed, much less that you were supposed to periodically change it. Since the liquid is petroleum-based, you’ll find that it will break down over time. This means the parts are rubbing against each other, which vicariously affects the steering capabilities. By flushing the system and adding brand-new fluid, you’ll find improved performance via your steering column. The same goes for brake fluid, which should generally be replaced every couple of years. The braking system is made up of many metal parts, and lubrication is necessary for optimal performance. If you’ve gone 100,000 without changing your brake fluid, the system may be on the verge of failure. Either way, if you’ve noticed a decrease in braking ability, it may be time to get the fluid changed. Of course, there’s a list of additional fluid changes that you hopefully already knew about, including your transmission oil, antifreeze, and motor oil. You won’t believe how much your ride can improve when you replace your aging tires. The rubber predictably wears over time, which decreases traction and makes your vehicle more susceptible to sliding around a rainy road. This can be particularly dangerous, especially when you’re traveling in poor conditions. You don’t want to compromise you or your passengers’ safety. 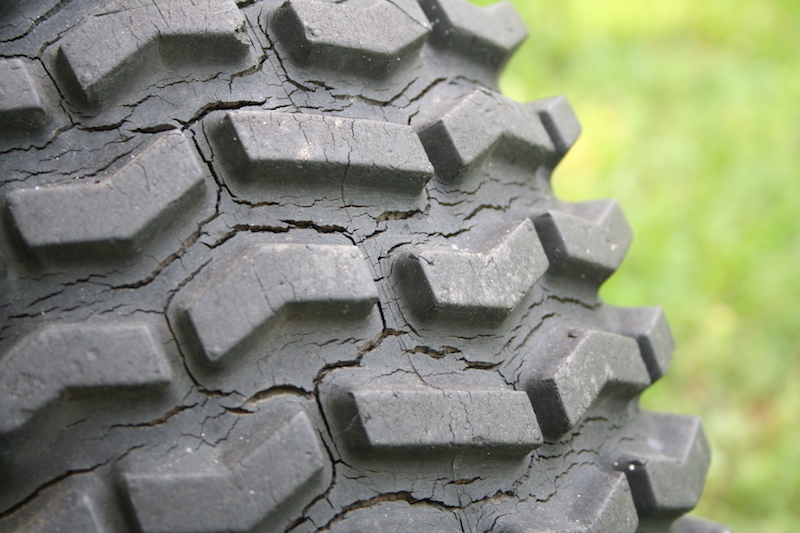 Besides replacing the tires, you may want to consider getting your wheels serviced. Despite being made of a durable metal, the parts lose their shape and warp over time. By having a mechanic reshape and repair the system, you’ll notice drastically improved drivability. While we’ve focused primarily on an older vehicle’s mechanics, you’re also going to want to improve the overall driving experience. An older vehicle has probably already started to show its age, and the interior is no exception. One attribute that is particularly prone to showing drastic decline is the air conditioning unit. In a new car, you may notice that the blown air is refreshing and odorless. Considering all of the mold and grime that’s developed over time, the driver certainly isn’t receiving the freshest air from an older vehicle. Several essential parts make up an air conditioning unit, and none of them are intended to last for the entire life of the vehicle. The vents, cabin air filter, and vacuum system need to be periodically wiped and cleaned, assuring that dirty air isn’t being blown onto the car’s occupants. The drain tubes could also use a scrubbing, although be forewarned: these pipes are going to contain a whole lot of rust and gunk. It may be worthwhile to have the entire unit replaced, saving you the irritation of having to clean these parts. 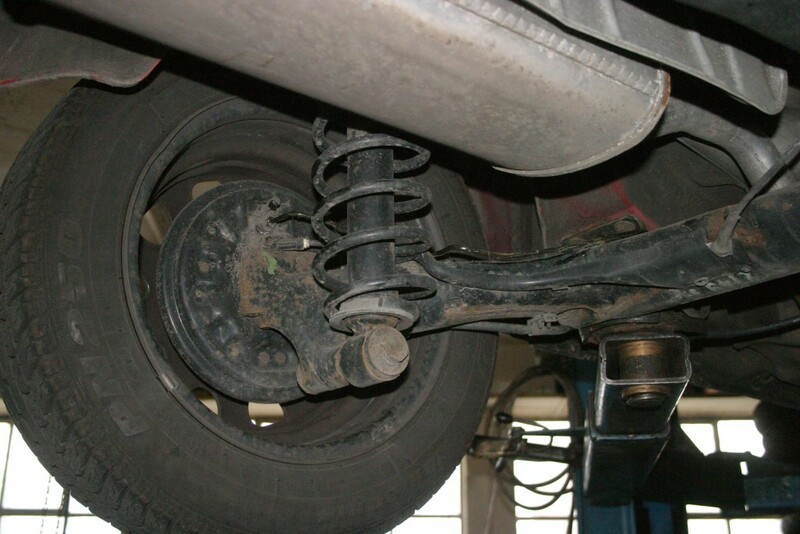 Your vehicle’s struts and shocks can be one of the most complexing aspects of your vehicle. Even in an aging car, these parts could look good as new, and they may not show any hint of an upcoming demise. That’s why you’re going to need to trust your instinct when it comes to replacing these essential pieces. The repair may be a bit pricey, but it’s certainly worthwhile if you hope to drive your vehicle for several more years. By replacing (or even simply tightening) these parts, you’ll find that your stopping distance has decreased drastically, and you’ll discover that your overall ability to brake has greatly improved. You’ll also notice a significant difference in regards to the accelerator pedal. It will now take less pressure for the pedal react, and while this may take a bit to get used to, it’s considerably safer than the previous, delayed alternative. You’ll observe several additional improvements if you’ve had these parts serviced. Your turning radius will surely improve, and you’ll recognize that the vehicle is less herky-jerky when taking those tight corners. Considering how much the vehicle’s handling and braking will improve, this pricey repair is worth the investment. An older vehicle generally won’t perform as well as a younger car, but there are still ways to improve the power specs. The catalytic converter, muffler, and oxygen sensor play a major role in keeping your engine healthy. As these parts begin to fade, you’ll surely see it reflected in the engine’s performance. 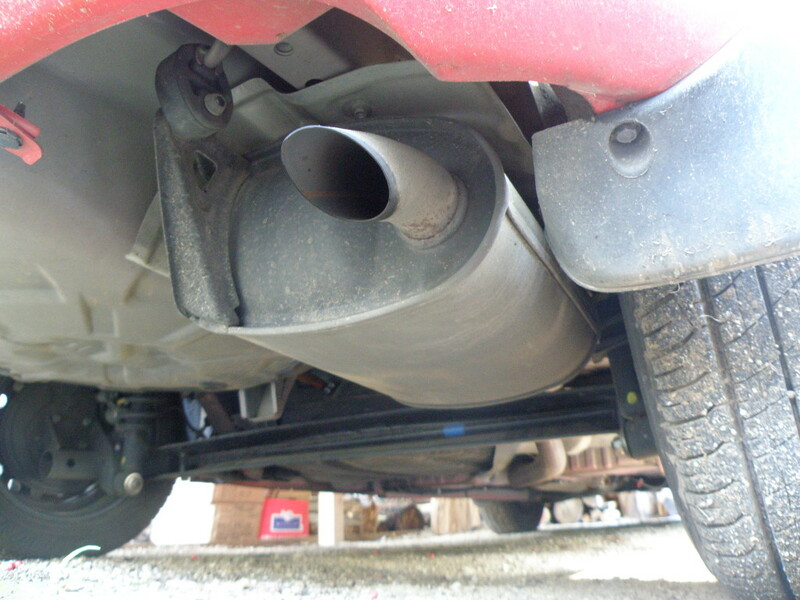 The exhaust system gets easily clogged, and this can result in a practical blockage if it’s not addressed. Not only will your engine show new life, but you’ll also find that it delivers improved fuel economy. Of course, if you’ve gone years without checking the system, you may be at the point of no return. A simple cleaning may not do the trick, in which case you’ll want to pursue a replacement. None of these repairs are surprising. They each contribute to the overall performance of your vehicle, and they’re often overlooked at the same time. There’s a good chance that you’ve never pursued any of these services, meaning your aging car is in dire need of a check-up. Whether you visit a mechanic or attempt to do these repairs yourself, you could be buying yourself several more years with your ride.